Faced with more than 20 options for alternative ninth school sites, Brookline is close to wrapping up the first phase of site studies. On Feb. 20, the Select Board voted to have HMFH Architects gather more information on three options at Baker, Pine Manor College and a 4.5-acre town-owned parcel at Putterham. This vote did not mean that these three are the final options for the ninth school and the other options are out of the running. 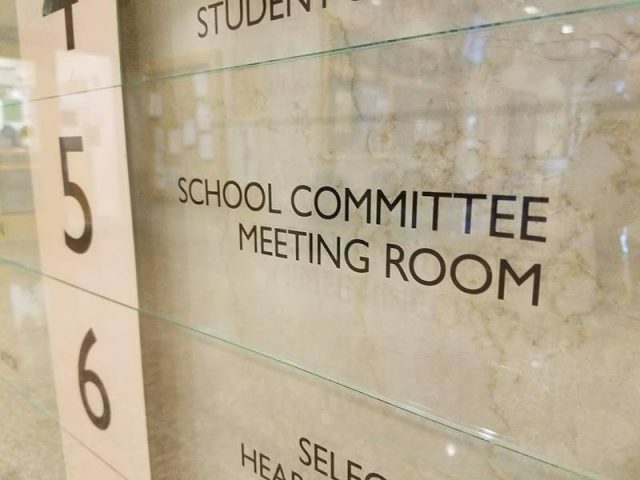 Rather, the question before the board on Feb. 20 was whether board members felt they had enough information about each of the 20 plus options to evaluate them and determine which sites should move forward into the second phase of study. “Even though $300,000 is a lot of money, you can’t do traffic studies at multiple sights, you have to be strategic,” School Committee Chairman David Pollak explained after the meeting. According to Pollak, the School Committee will not vote on which sites to study further during this first phase, as it feels it has all the needed information.